History is everywhere in Holly Springs. Below, Tourism and Recreation Executive Director, Tyrisha Battle, walks you through a day in Holly Springs. Experience everything that this charming city has to offer. Holly Springs is a charming town with an array of historical homes, churches and museums, plus a rich African-American and Native American heritage. A town graced with beauty, plush butterfly gardens and natural springs, Holly Springs holds various opportunities for tour groups. 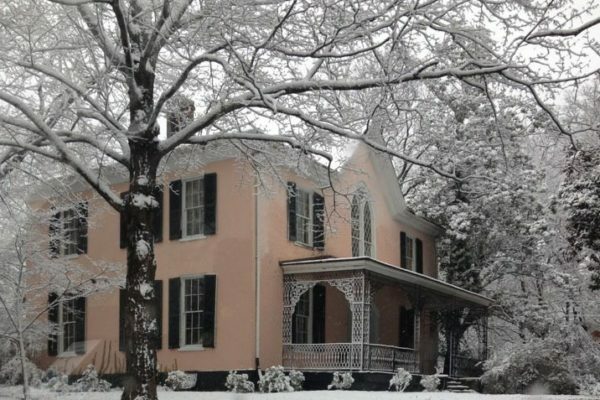 Visitors can start the morning with a delightful driving tour of more than 25 antebellum homes. A cultural map of the city helps you get the most out of your experience with a driving and walking tour guide of these can’t-miss sights. Step inside Burton Place (Fleur de Lis), and its splendor will astonish the group. 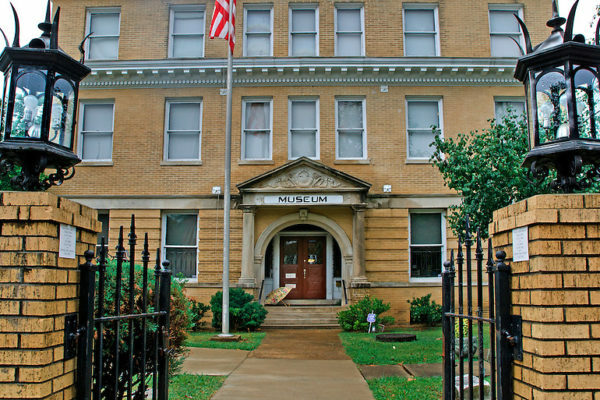 Burton Place was built in 1848 yet has undergone a total restoration since then. The walls are two feet thick with two sets of frames for each window. 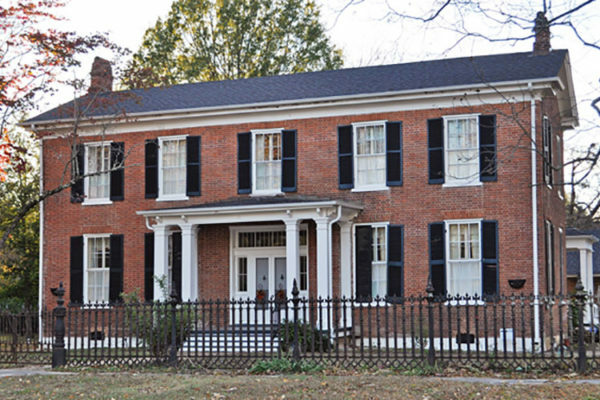 This federal home contains many original pieces of furniture, including the Sam Houston bed. One of the 19th century’s most colorful figures, Houston, who famously helped Texas achieve its independence from Mexico, was a frequent visitor to Burton Place. And Mary Malvina Shields Burton, who built this lovely home, has many descendants still living in Holly Springs. 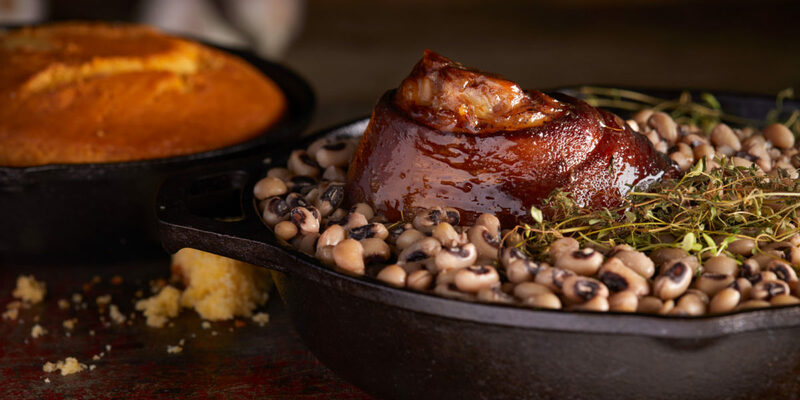 Your next stop should be Annie’s Home Cooking for lunch, where they’re serving up some downright authentic southern food. After all, memories are made around the table. Annie’s Home Cooking is an absolute gem, with superb food, service and atmosphere. 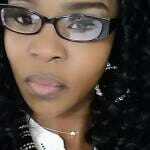 A chat with Ms. Annie herself will convince you that patronizing her restaurant was a great choice! If your schedule permits you to spend an additional day in Holly Springs, make sure to visit Montrose, home of the Holly Springs Garden Club. 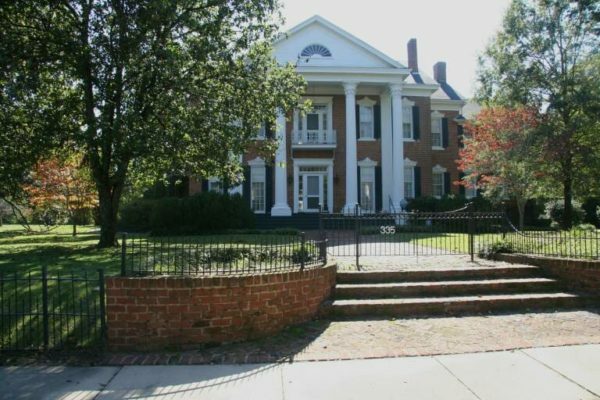 This beautiful home, circa 1858, was designed in the Greek Revival Architectural style as a two-story mansion with red bricks and white Corinthian columns. You are sure to be amazed! And don’t forget about the Marshall County Historical Museum, one of the most interesting and unusual destinations Holly Springs has to offer. Stop in for another meal at Phillips Grocery, where your tour group can order some world-famous burgers. 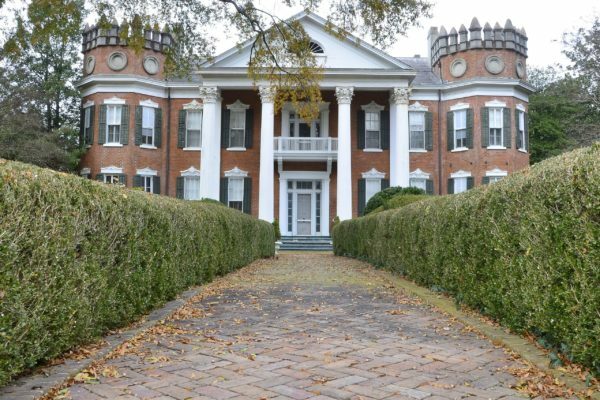 You’ll also want to visit Tyson’s Drug store to indulge in ice cream and old-town fountain soda and The Magnolia Mansion, a stately Gothic-antebellum home. For more information or to schedule a tour of Holly Springs, contact the Holly Springs Tourism & Recreation Bureau at 888-687-4765.